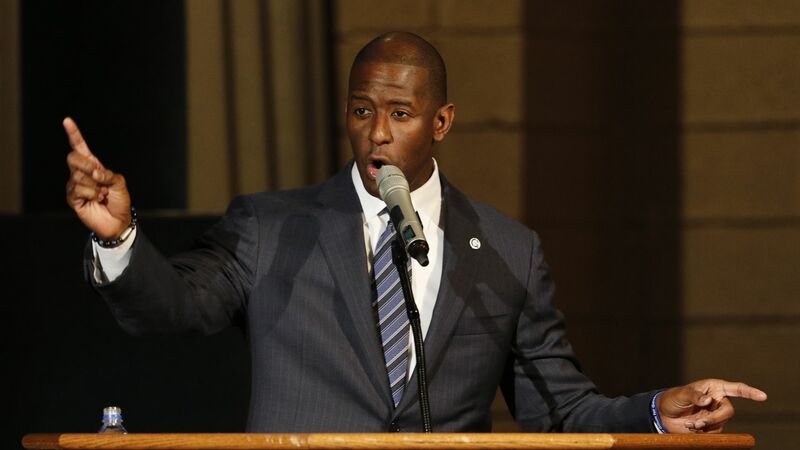 Andrew Gillum officially conceded the Florida's governor race to Republican opponent Ron DeSantis — for the second time — after Gillum still trailed DeSantis by more than 30,000 votes after an automatic recount, the AP reports. 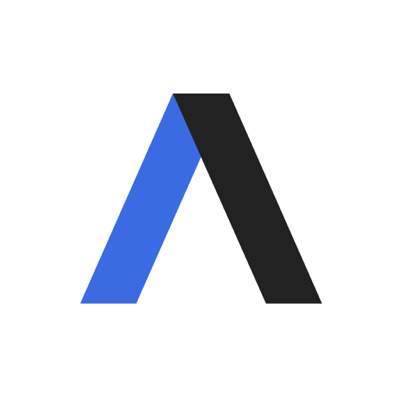 The big picture, via Axios' Alexi McCammond: This race was a microcosm of 2018's politics with a young, progressive African American candidate facing off against a Republican who went out of his way to embrace President Trump and, eventually, gained his endorsement. DeSantis had two last minute visits from Trump and Vice President Mike Pence that pushed him to victory.